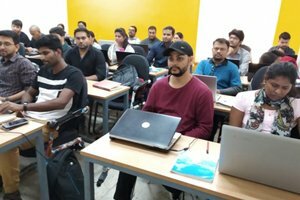 IMS Proschool bangalore started in 2014 is one of the finest centers for candidates to develop their skills in various domain training offered By Proschool. 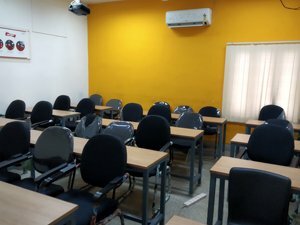 Having trained more than 2000 students till date, Proschool mg road brings with it an experience of quality. We provide training for Business Analytics, Data Science, Financial Modeling, CFA and other international qualifications like ACCA, CIMA & CFP. IMS Proschool Bangalore has trained more than 1000 students in Financial Modeling. Our dedicated faculty and student-friendly courseware make the program even more beneficial for our students. IMS Proschool is the official training partner of Chartered Financial Analyst Institute. All the classes conducted by CFA Charterholders or expert faculty members. We have consistently delivered better than the average pass rate in CFA Level 1 exam. Our Post Graduate Diploma in Investment Banking & Capital Markets course is for those who want to kick start their careers in the Investment Banking industry. The challenging syllabus is made more meaningful and understandable by our expert teachers. Their industry experience and real-time insights help the students in every way. IMS Proschool Bangalore is one of the most preferred institutes for its cutting-edge Business Analytics Certification Program. Since last 4 years, we have been ranked among Top 10 Analytics Insistute in India by Analytics India Magazine. 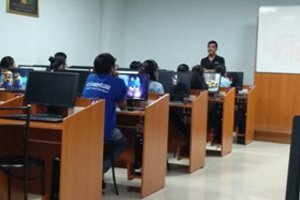 PG Data Science at IMS Proschool Jayanagar is very popular with students and working professionals. The course enhances skills for those who aim to kick start their career in Data Science. Our program has been designed by experts and delivered by professionals to give you an edge in the competitive world. We are among the very few official training providers for ACCA qualification. Our team includes professional ACCA trainers who guide every student with utmost attention and care throughout their learning journey. IMS Proschool is the official learning partner of CIMA India. IMS Proschool Bangalore offers a cutting-edge learning experience in Operational Level, Management Level and Strategic Level of CIMA Qualification. IMS Proschool in association with NSE Academy offers IFRS Certification Course. With weekend-only classes, our IFRS course is aimed at providing the best of teaching to budding Accounting/Finance professionals. IMS Proschool MG Road conducted 3-day seminar on SAS-based certification for IT/ Analytics enthusiasts. 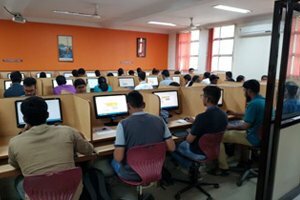 Our ace faculty helped students understand tricky concepts like Managing and Manipulating Data in SAS, Creating Charts in SAS, Simple Linear Regression in SAS, etc. Students provided a positive feedback after completion of the workshop. Finance students at St. Joseph’s College of Commerce were treated by a special workshop on Financial Modeling. It helped students understand how real-world concepts can be related to the corporate world. More than 70 students attended the seminar and learned how to prepare models, historical charts, etc. IMS Proschool MG Road organized an awareness camp on various career options for students. It was especially aimed at guiding Data Science students of St Claret College. Around 90 students participated in the program and took home an amazing experience on choosing the right career option. IMS Proschool Jayanagar is glad to have Mr. Pethi as one of its professional trainers. His major areas of interest include Strategy & Business plan, Market Assessment, Mergers & Acquisitions, Business Development, etc. 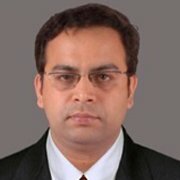 Mr. Pethi is popular among students for his remarkable guidance and expert tips on career growth. An entrepreneur by choice and educational trainer by profession, Mr. Joshi carries a decade-long experience in the Accounts & Finance field. He has set a different level of teaching by ensuring that his students are filled with skills and confidence to chase their dreams. Students find it easier to understand complicated topics from him. Mr. Narula is associated with IMS Proschool Jayanagar for around a decade. He is a fine example of a leader, mentor, and a dedicated professional. 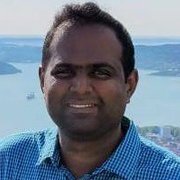 He has considerable experience working with ICICI Bank and Moody’s Analytics. Students look forward to his teaching as he encourages them for out-of-the-box-thinking and dreaming big. 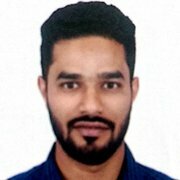 Mr Gaurav Sahota is a “Google & Hubspot Certified Digital Marketer” with 5 years of experience as an ace Digital Marketing professional. He is an expert in developing innovative, highly measurable digital marketing programs, using Google Adwords. His classroom sessions are filled with energy, enthusiasm, and interesting ideas sharing for motivating students. 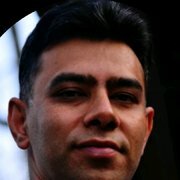 I am happy to be associated with the IMS since my CAT (MBA) coaching until PGD in Data Science. I loved studying at their MG Road center as it provides a conducive environment for learning and growth. We are given enough resources, tools and the best tutors to begin with. The PG Data Science course at Proschool MG Road is comprehensive and covers all facets of data science workflow. It’s been taught by industry experienced faculty who inculcate a habit of questioning the usual in order to understand the background/working of everything. A special mention to all the classmates who made learning fun. 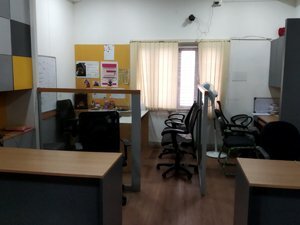 IMS Proschool is one of the best coaching institute for CFA in Bangalore. The MG Road center ensures professors taking the course are CFA themselves and veteran in the industry. Also they take regular attendance, weekly quizzes and mock exams very seriously. 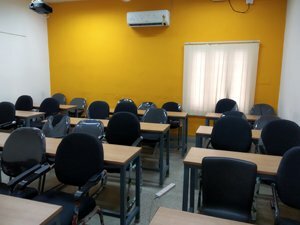 Staff is supportive and class rooms are well equipped. 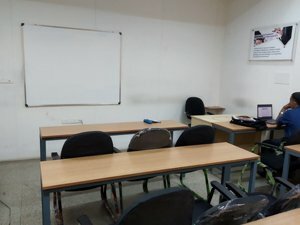 I joined IMS Proschool MG Road for CFA. The institute provides coaching for various management based and commerce related courses. I found faculty to be very-well experienced and knowledgeable. Although the lectures are usually fast-paced, the quality of teaching is good. Highly recommendable for finance aspirants!